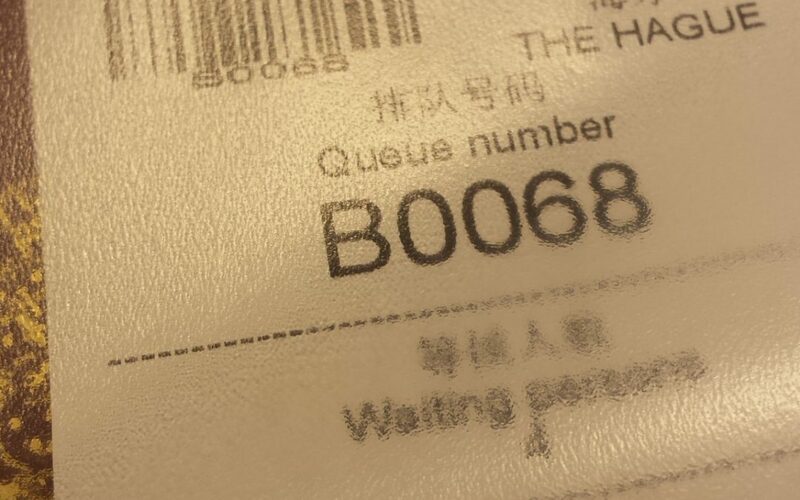 I know most can be found on taobao.com but nothing beats the fun of walking through the mazes of HQB, overrun by couriers, offended by the squeeky sound of tape dispensers. What would you get from HQB? Some things I found earlier in HQB.